With the proven accXess technology, the Zoom50 features an intelligent distance measurement engine designed for outstanding range, speed and highest accuracy even under tough conditions. 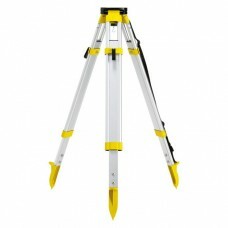 The longer measurement range means a wider operational coverage and significant less time lost with switching setups. The new PowerLock protection mechanism prevents use by unauthorized persons and makes it hard to steal. All this in combination with the extra-wide colour touchscreen, inbuilt Bluetooth®, USB memory stick support. With a 1,000 m non-prism range, you are provided the highest reliability and accuracy. Measure the hardest of targets with the pin-size laser beam. The large 3.5″ (9 cm) Q-VGA display, you'll have a crystal-clear experience. Super fast navigation gets your job done quicker. 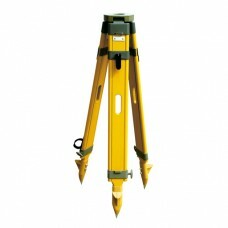 With intuitive software built into the Zoom50, you can work in versatile and enhanced applications. PowerLock theft protection makes would-be thieves think twice about swiping your equipment. 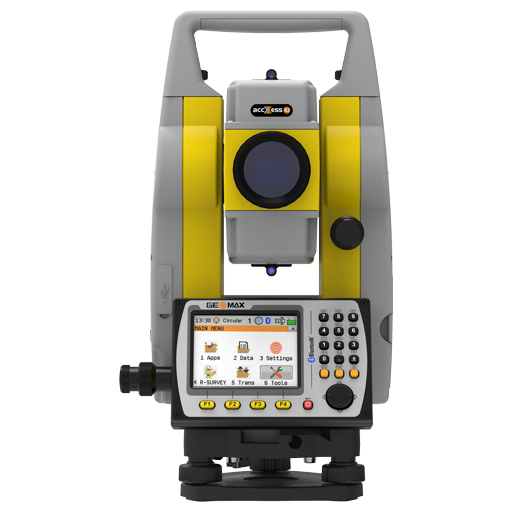 The Zoom50 includes advanced applications, such as Road 3D and Traverse, making it the true flagship of the GeoMax manual total station family.